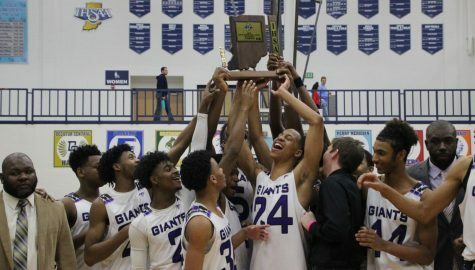 Senior basketball starts Dawand Jones and Jalen Windham learned Tuesday that they can now be called Indiana All-Stars. 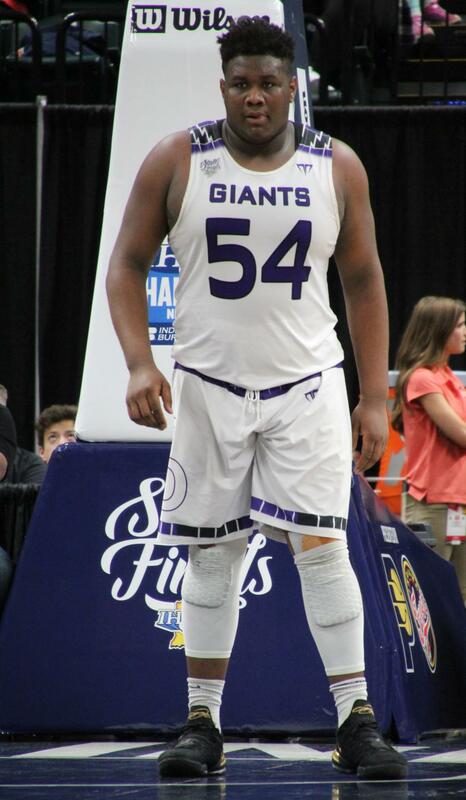 Jones, a 6-foot-8 center, and Windham, a 6-foot-5 forward, will represent Ben Davis in the Indiana vs. Kentucky annual all-star series to be played in June. 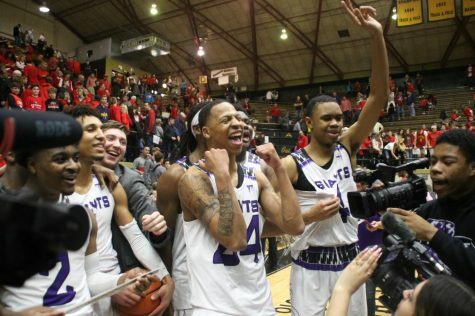 They follow former teammate Aaron Henry as Ben Davis representatives in the annual series. 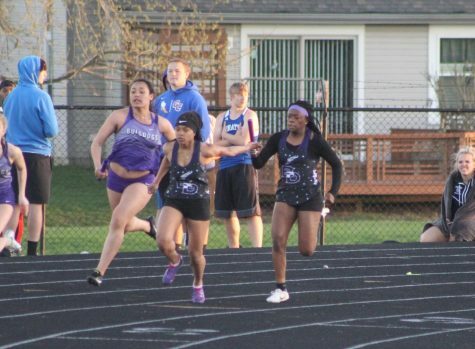 They are the 10th and 11th players in Ben Davis history to be named Indiana All-Stars. 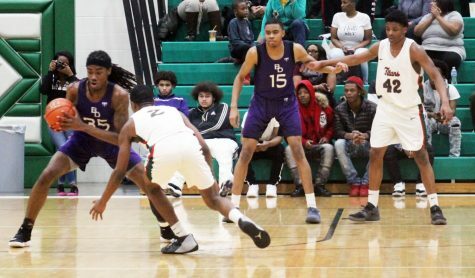 Current Ben Davis assistant Courtney James also was named to the All-Star team his senior year at Ben Davis. 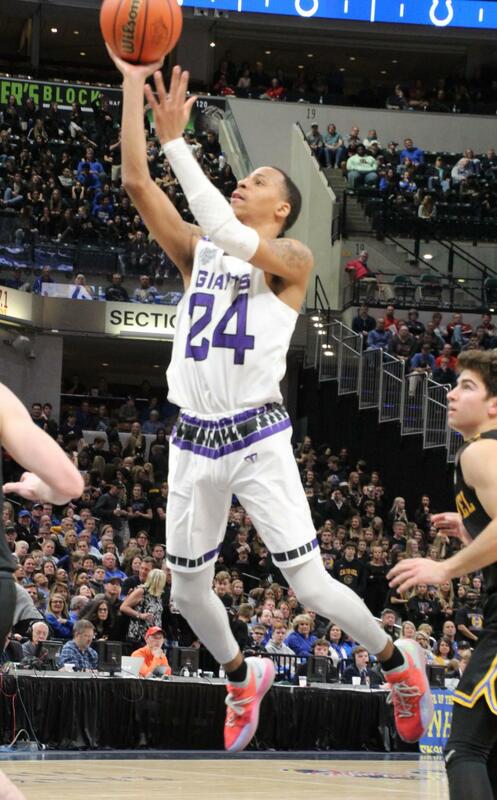 Jones and Windham helped Ben Davis reach the state championship game this season before losing 60-55 to Carmel. Jones will play football at Ohio State next year while Windham recently was released from his commitment to Georgia State after coach Ron Hunter left Georgia State. Windham has reentered the recruiting process and is one of the top uncommited senior players in the state. The Indiana All-Stars will play the Kentucky All-Stars on June 7 at Bellarmine University in Louisville, Ky., and June 8 at Bankers Life Fieldhouse. Tickets for the game at Bankers Life will go on sale on Monday at 10 a.m. (visit BankersLifeFieldhouse.com for more information).